In the second session on cloud computing of the III RNP Forum, representatives from hospitals and Federal Institutes of Higher Education (Institutos Federais de Ensino Superior - IFES) and of Education, Science and Technology (IFs) spoke about what they expect from cloud computing resources. 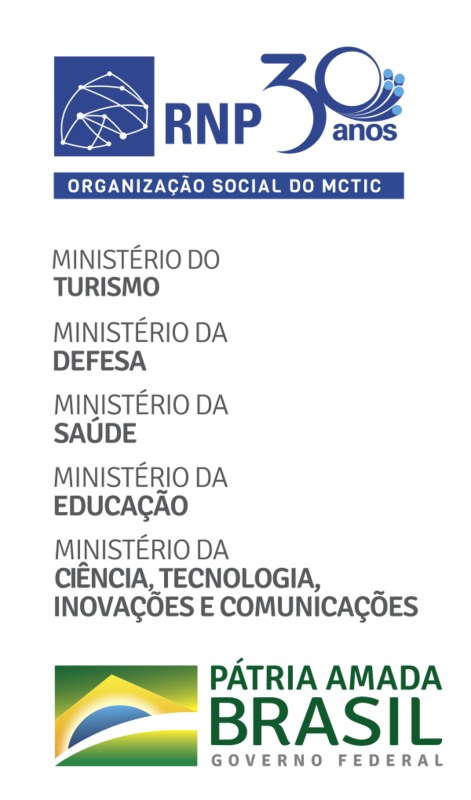 One of the cloud applications that UFRJ offers to its community is the OJS, the electronic journal service provider, to meet the search area. For Gabriel, “the Capes (Coordination of Improvement of Higher Education Personnel) Journals Portal is an important element for the community, but forgets the national production of increasingly electronic research and journals. Therefore, we offer the OJS,” he said. Carlos Thiago Garantizado, from the Federal Institute of Amazonas (IFAM), showed the IFs perspective in deploying services and cloud applications. “We work with infrastructure, platform, and service. The biggest challenge is to provide security. Not only to provide it, but to transmit this security to the user”, he affirmed. Moderated by Adenilson Raniery Pontes, from the Pará Museum Emilio Goeldi (MPEG), the panel also included the participation of Marco Antonio Gutierrez, who heads the Computer Service and the Medical Informatics Laboratory of the Heart Institute (Instituto do Coração - Incor). At the end of his speech, the officer explained the economic constraints of healthcare industry regarding cloud computing. “The investment in technology within hospitals is still seen as a cost and not as an investment. Therefore, we cannot evolve into private cloud solutions due to financial issues,” he stated.